During the preparation of my trip to Colombia I often read reviews about the capital Bogotá in which it was described as chaotic and dirty. That gave me the impression that a lot of travelers left Bogota quite quickly after arrival in Colombia. Maybe Bogotá does not have much to offer? But that is not the case. Looking back on my trip I can truly say that I actually liked Bogotá very much. Yes, the city is busy. With a population of more than 8 million there is a constant traffic jam and do not get me started about the rush hour crowds in the TransMilenio busses. This is a great network of special busses with more than 12 bus lines, but the crowds in the busses and at the stations were pure madness. And yes, the streets of Bogotá are not the cleanest. Coincidentally, during our trip the garbagemen were on a strike and as a result the waste was piling up on the streets. But despite this, I still liked Bogotá. 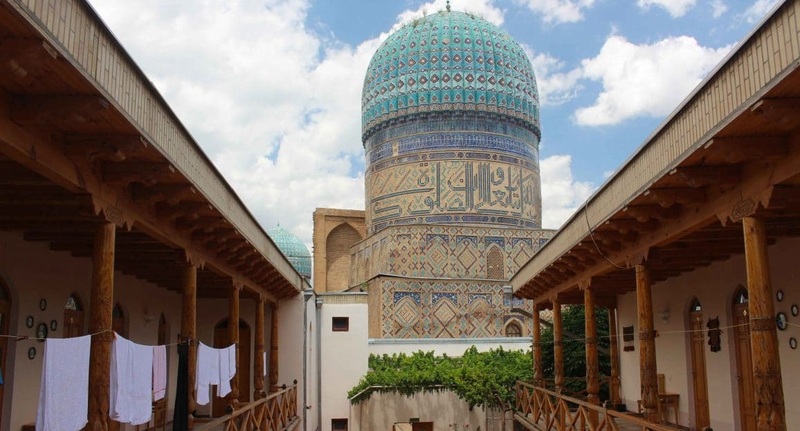 This city is old and colorful. This city left quite the impression on me. Today I will tell you why. 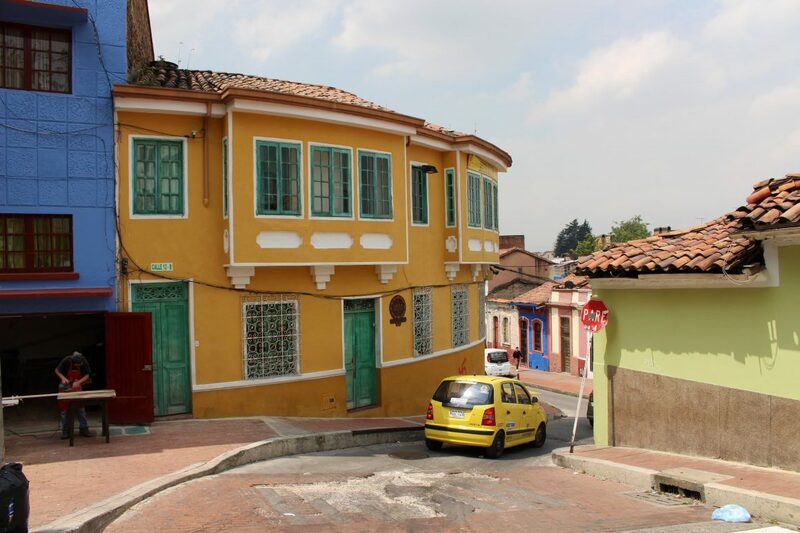 The historical heart of Bogotá is located in La Candelaria. 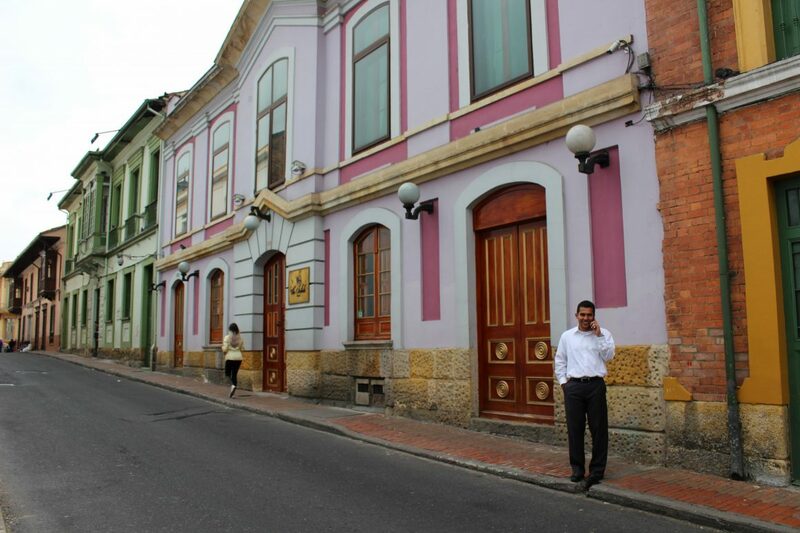 In this neighborhood you will find a lot of colorful houses from the Spanish colonial period. The alleys are a sight for sore eyes with old churches and walls full of street art. 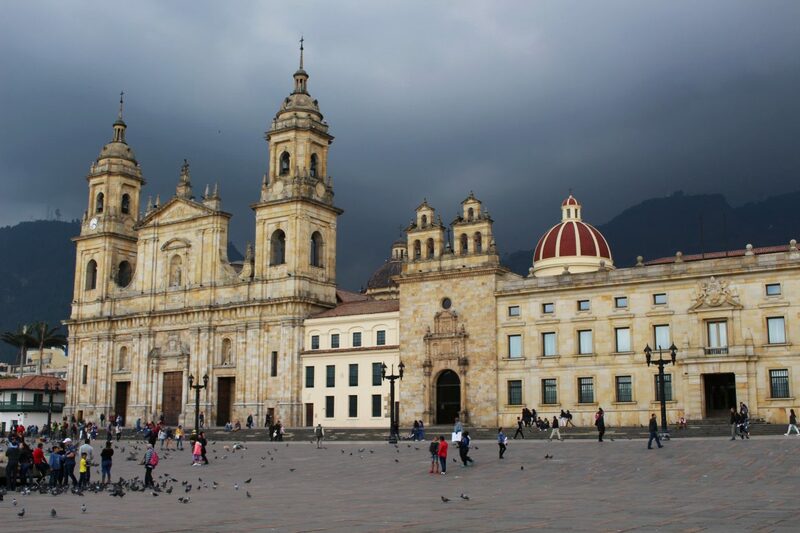 The beating heart of this area is Plaza Bolivar, a big square that has a mysterious attraction on a lot of pigeons. The name Bolivar can be found throughout the region and it refers to the liberation hero Simon Bolivar that led the resistance against Spain. For me, Plaza Bolivar was a great place to sit and relax and watch local life. Watch the pigeon feed sellors doing their job, the street performers making money and the young police officers keep watch around the Capitolio Nacional. I have always liked these kind of squares where all the locals come together and relax. In La Candelaria I also joined a free Graffiti Tour and I loved this! Curious what I saw during this tour? Read my blog post about this street art walk. 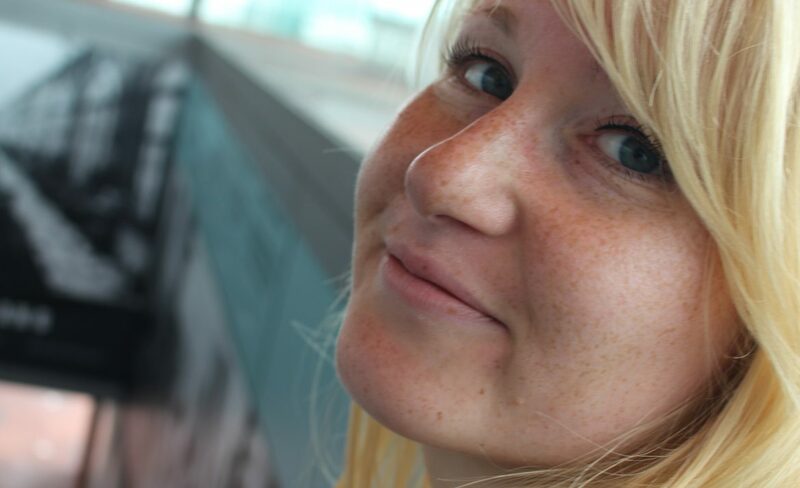 During my trips I always focus on culture and history, but weirdly enough I am not a big fan of museums. I often skip them, unless they have raving reviews. The museums in Bogotá had this. 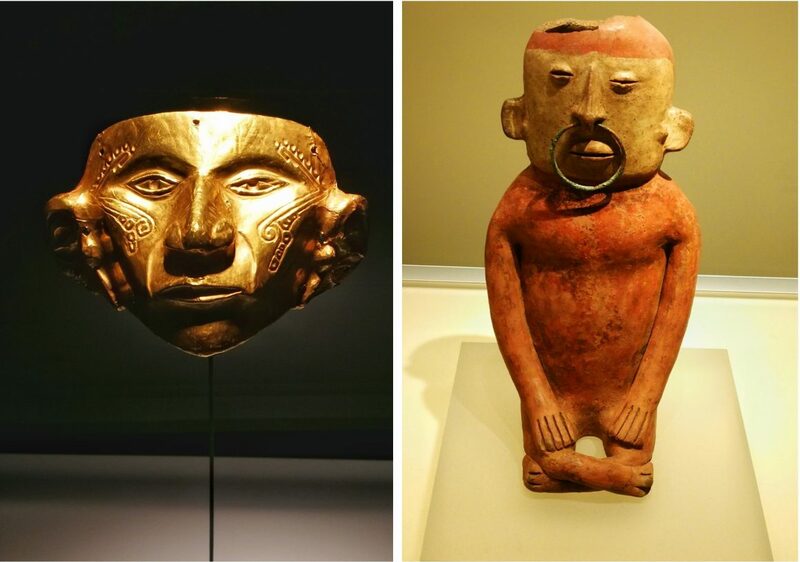 During my preparations I kept on reading about the amazing Museo del Oro (the Gold Museum). At first I did not understand this, because how cool could a museum about gold be? I was wrong. Museo del Oro is more than just a museum about gold, it also guides you through the history of Colombia and shows you the stories of the indigenous tribes on the basis of a gigantic collections of gold. But this was not the only museum I liked. My boyfriend and I also enjoyed Museo Botero. 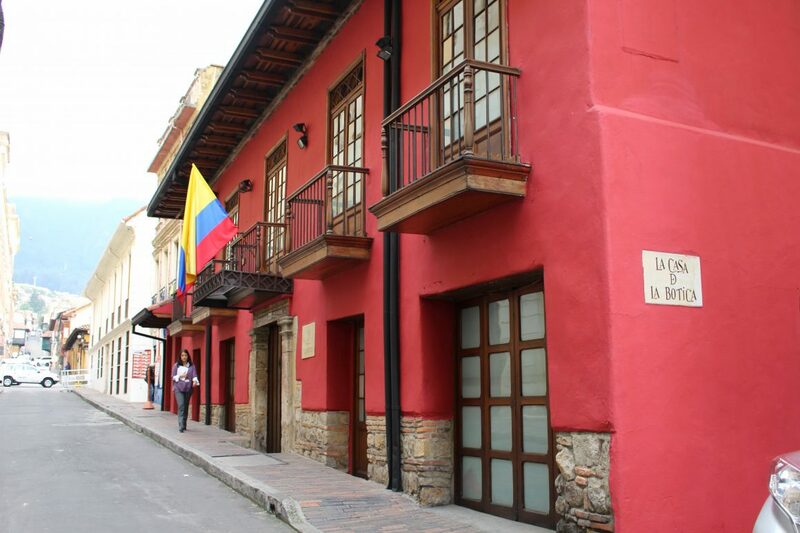 This museum refers to the Colombian painter Fernando Botero, known for the voluminous statues and paintings. It is not that Botero liked people with curves, he just wanted to show that these people were having fun and enjoying life. I also found the names of the paintings to be very funny. It was literally what you saw. ‘Man with walking-cane’ or ‘Reading woman’. 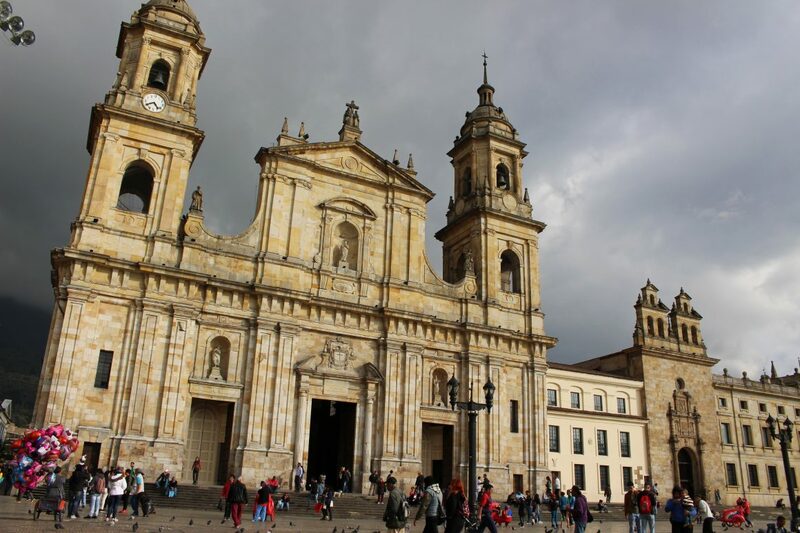 Bogotá is located high up on the Andes Mountains at about 2600 meters altitude. For some travelers this could cause altitude sickness, because there is less oxygen in the air. Personally I had no problems with this, but I can imagine this is not fun way to spend the first few days in Bogota. Luckily the height has also its perks: great viewpoints. 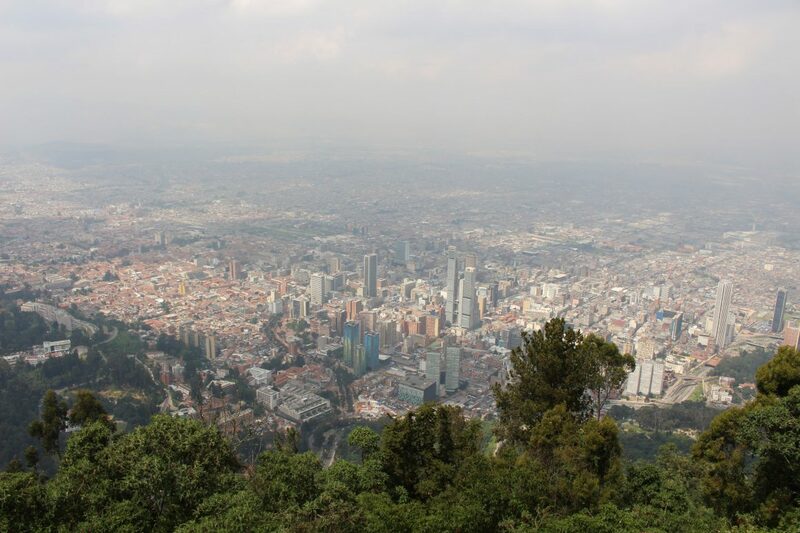 The most popular viewpoint is located on Cerro de Monserrate. 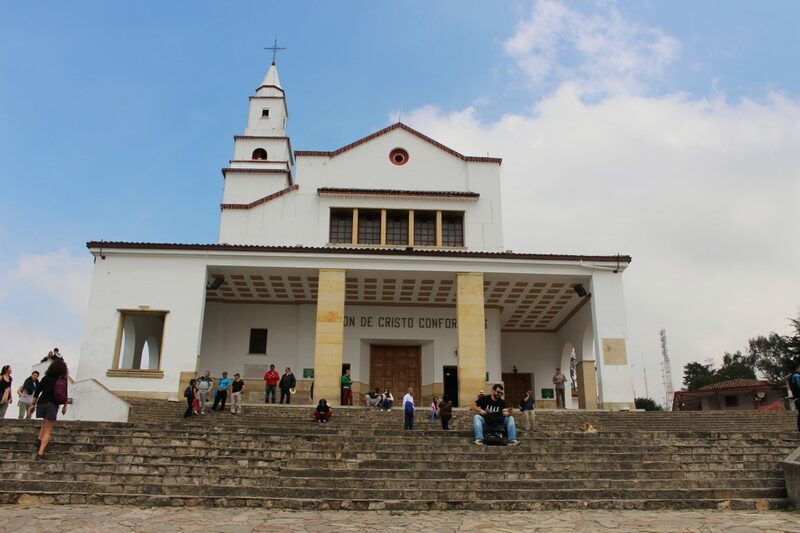 This mountain dominates the sky of Bogotá and on the top there is a beautiful white church. Coincidently, we visited Cerro Monserrate on Ash Wednesday. A day that does not mean a lot to us, but it is important for the devoted Colombians. In the white mountain church the locals received a cross of black ash on their forehead, which stayed on their heads for the rest of the day. This was a special ritual to watch. I did not take any photos of this, because I did not want to disturb or disrespect this religious tradition. As for the view from the mountain, this was phenomenal! 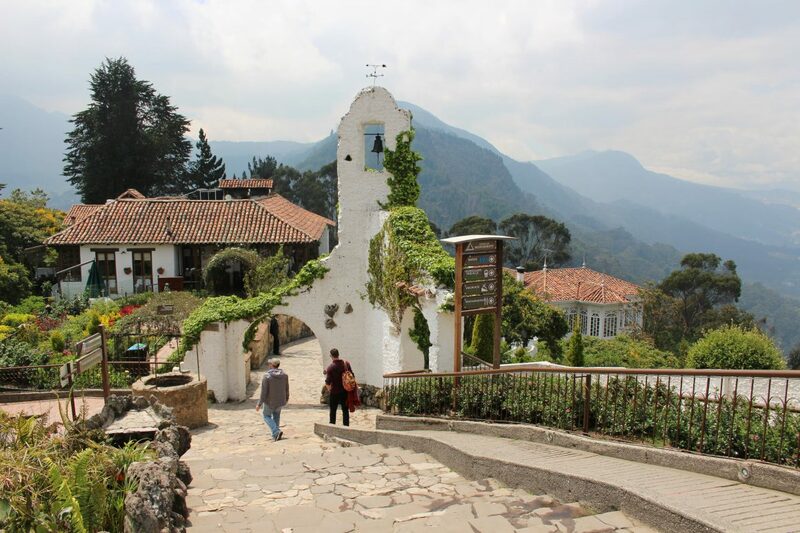 There are three ways to reach the top of Cerro de Monserrate. 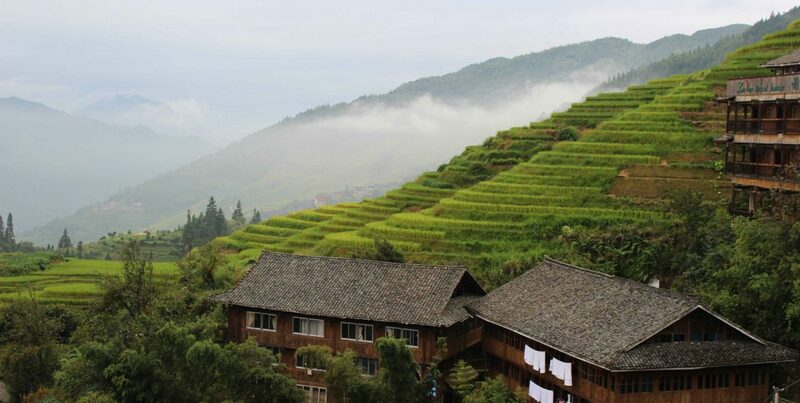 You could choose the old-fashioned way and hike up the mountain. It is quite a long and intensive hike and until recently it was not very safe. The other two options are less intense: the mountain train and the cable car. Until noon the mountain train is the only option, in the afternoon you can also choose the Teleférico cable car. 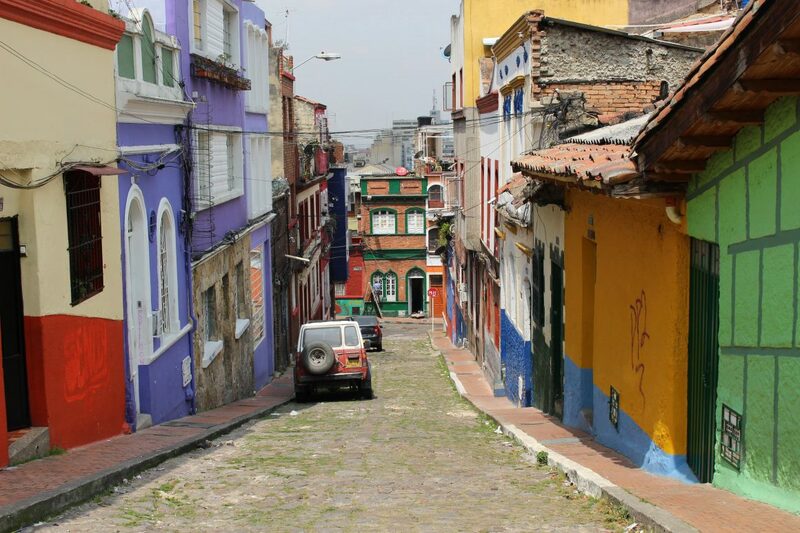 A lot of travelers choose to stay in a hotel or hostel in or near La Candelaria to be close to all the sights. But we chose to do it differently. Our hotel was located in Chapinero Norte. Strategically chosen, because it is near Zona G. This neighborhood, with the full name Zona Gourmet, got its name because of the many restaurants that are located here. 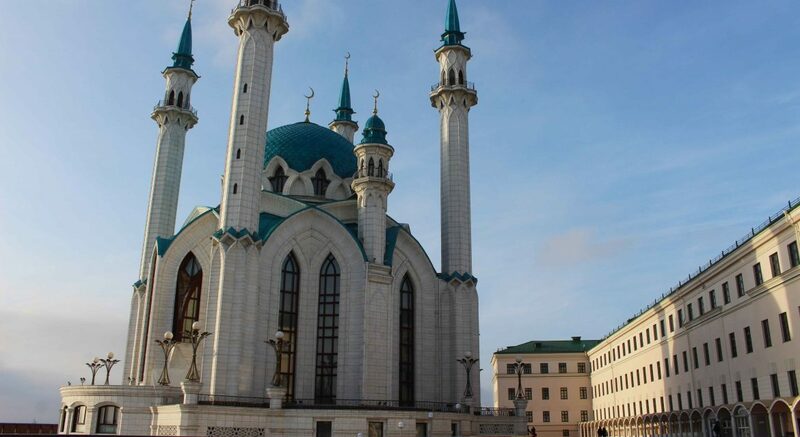 This area also attracts a lot of expats and it therefore has a nice international atmosphere. Before this trip I actually thought that traveling as a vegetarian to a meat country like Colombia was going to be a big problem, but this was actually quite alright. Almost every restaurant in Zona G had vegetarian options. Whether I was in the mood for Chinese, Moroccan or Mexican, it was all there. Use Uber: for all taxi rides in Bogotá I use Uber. It is safe, quick and easy, especially if you do not speak any Spanish. Important to know: Uber is considered an illegal taxi company in Colombia. In practice, this means that Uber driver can ask you to sit in the front seat so that it looks like he is driving with a friend. In addition, they do not like to stop in areas with a lot of police and they do not appreciate it you pay them in open sight. Zona Rosa: personally I have not been here, but I heard that this is a great area just like Zona G. Zona Rosa is known for its nightlife, but I am sure you can also enjoy yourself here during the day. Torre Colpatria: I have also put this on my list for the next time. From the 48th floor of the skyscraper Torre Colpatria you have a splendid view over the city. Maybe this a good alternative for the Cerro Monserrate. Would you want to visit Bogotá?